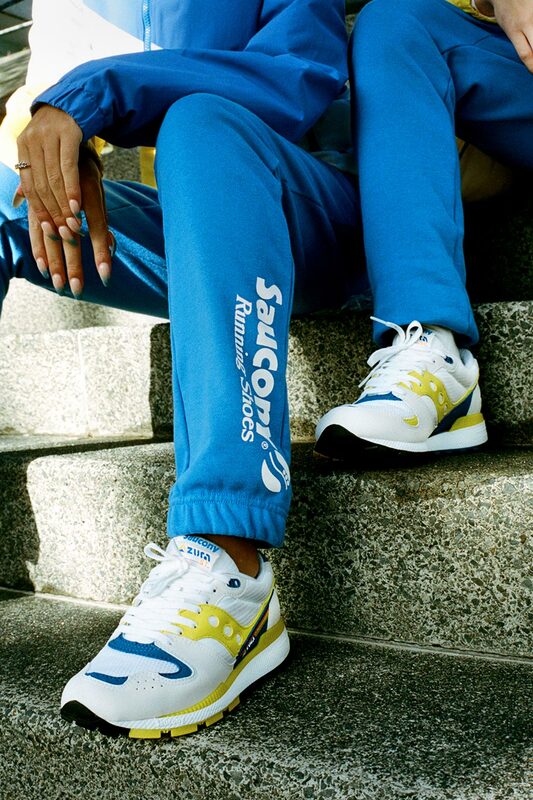 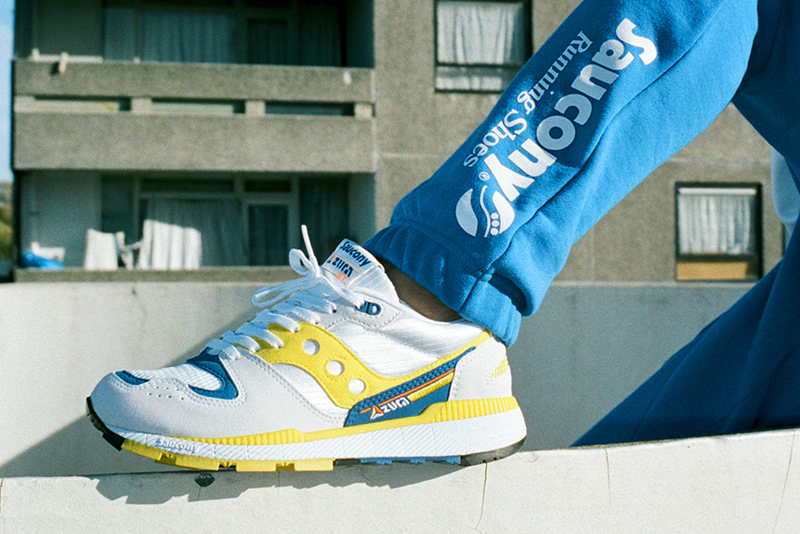 When it was originally released in 1988 the Saucony Azura was introduced as a no frills running shoe ‘dedicated to people tired of hype and hot air’. 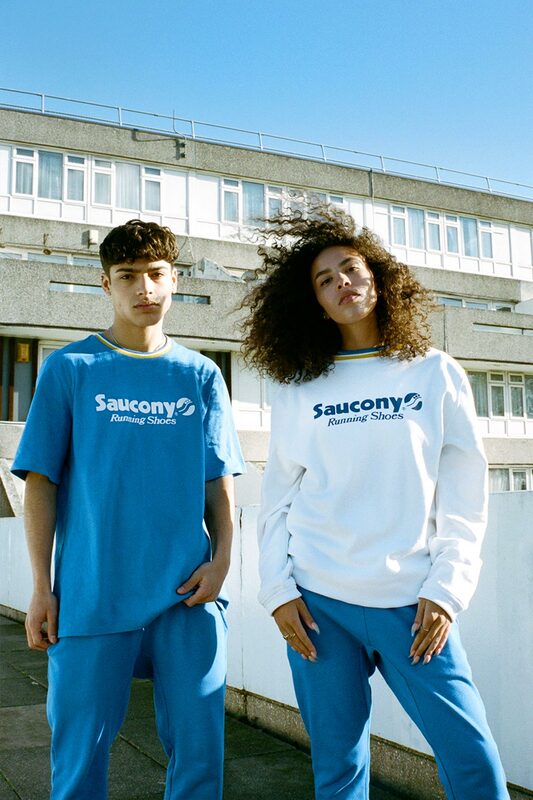 This was a not so subtle dig at the competition, and the advertising stereotypes of the 80’s that ensured everything was marketed as if it was from the future, with little regard for scientific accuracy, and 3o years later that ethos hasn’t changed. 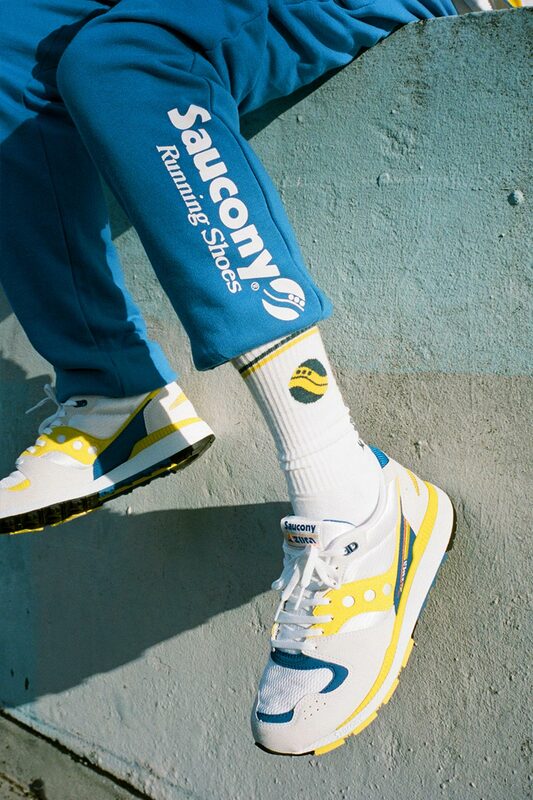 However, this tongue in cheek advertising did not mean that Saucony ignored scientific research and new technology when constructing the shoe. 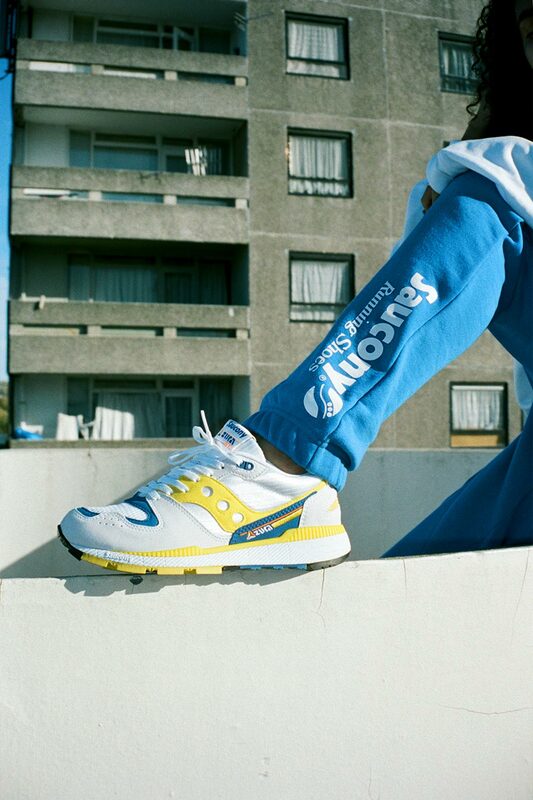 Built on the principles that running shoes should be light and fast, and designed to be an universal running shoe that everyone from the most seasoned runner to the occasional jogger could wear, the Azura utilised a Torsional Rigidity Bar which dispersed shock and allows the wearer to achieve their peak performance. 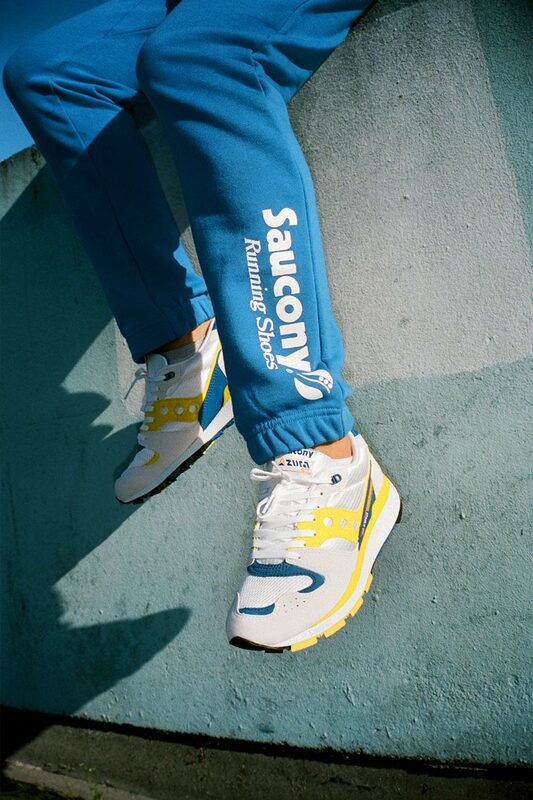 The upper of the shoe is comprised of a mesh/suede blend and the sole features Saucony’s patented triangular-lug sole, ensuring breathability and stability, whatever the weather. 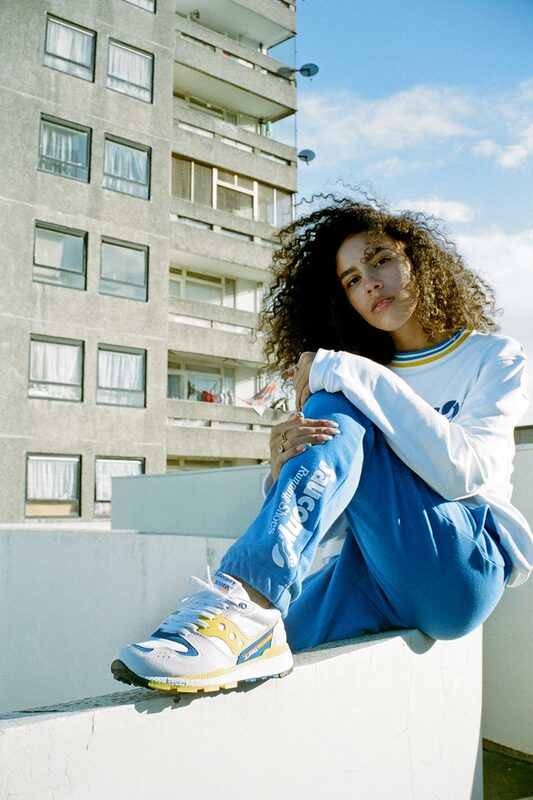 The aesthetic of the shoe is undeniably 80’s and has remained untouched for the 30th anniversary, with the Sky Blue and Marigold Yellow on the shoes upper radiating optimism and warmth, and reminding us that summer isn’t too far away. 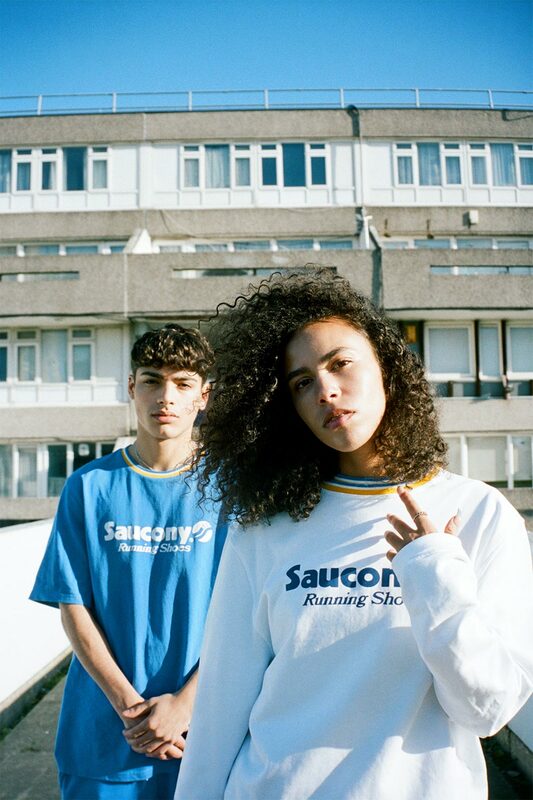 To celebrate the return of the Saucony Azura and it’s unapologetic 80’s aesthetic we asked London based vintage and sportswear retailer Bare Vintage to style and shoot a look-book ahead of the shoes release on 18.12.18. 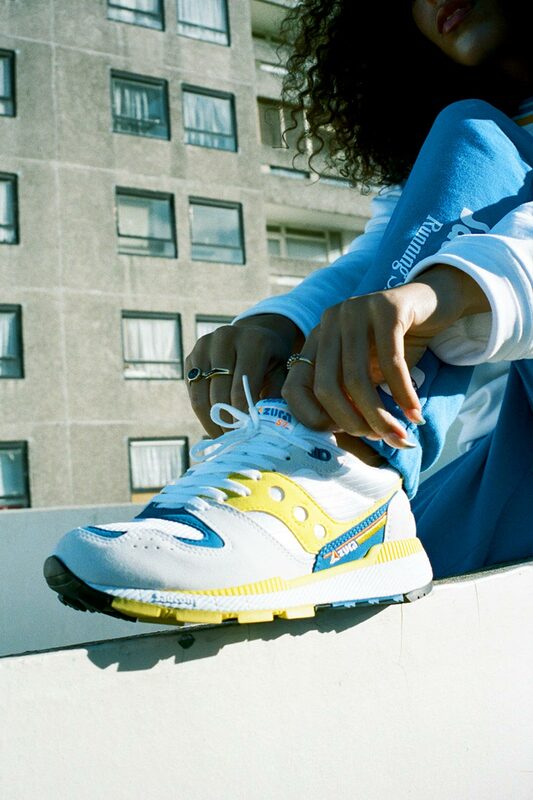 The Saucony Azura is Now Available in-store and online with sizes ranging from UK6 – UK12 (including half sizes), priced at £80. 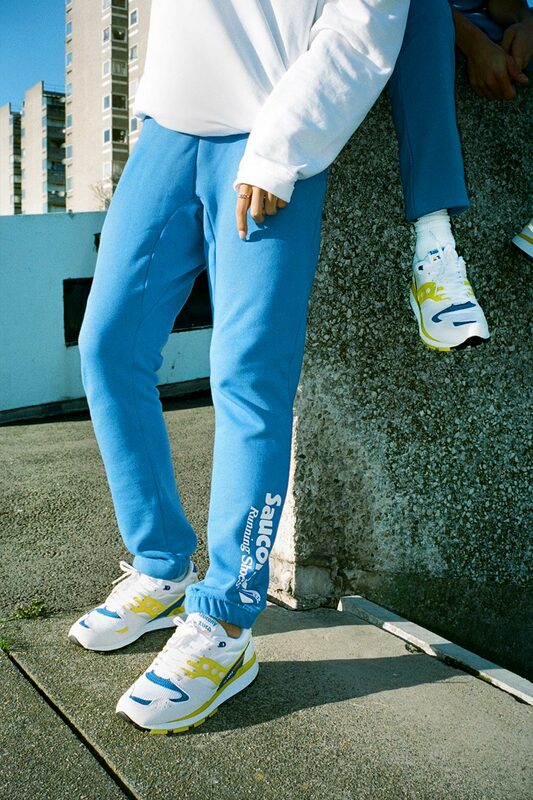 The clothing pictured below will be a free gift with purchase for in-store customers WHILE STOCKS LAST. 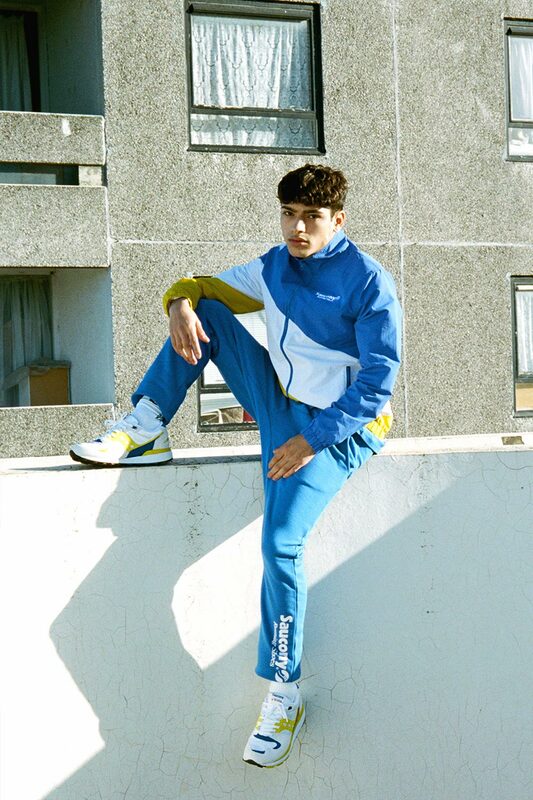 Scroll down to check out the Bare Vintage look-book.